The Lametia PDO extra-virgin olive oil has a fruity and well-balanced taste obtained by blending Carolea olives grown in the province of Catarzaro, Calabria, with other regional varieties. 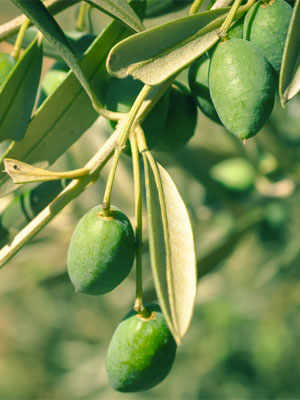 Native to Calabria, Carolea is one of the most representative olive varieties of southern Italy. Albeit cultivated in all the five provinces of Calabria, it is mainly found in the province of Catanzaro, namely in the towns of Curinga, Filadelfia, Francavilla Angitola, Lamezia Terme, Maida, San Pietro a Maida, Gizzeria, Feroleto, Antico and Pianopoli. Thanks to the endeavours of the Calabrian producers to popularise the indigenous cultivar, Carolea was registered as part of the Lametia Protected Designation of Origin by the 1999 European Commission Regulation no 2107. 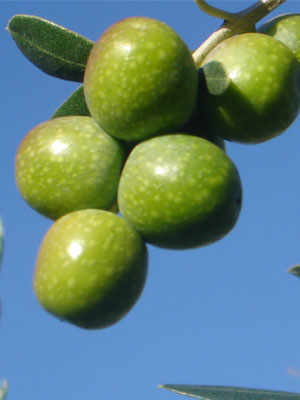 The Lametia PDO olive oil must consist of at least 90% Carolea. The remaining 10% blends other regional varieties. Carolea is also known as Nicastrese, Cumugnana, Catanzarese, Olivona and Calabrese. The Carolea tree is a medium-vigour, upward growing species. It has an elliptical-lanceolate leaf, that is its leaves are elliptical and pointed like a lance or a spear. With medium-high cold resistance, it is possible to cultivate up to 800. It is an early-blooming tree with late-ripening fruits that are carefully harvested by hand picking relatively late, between November and December, although in recent years, due to global warming, it is not unusual for them to be picked in mid-October. 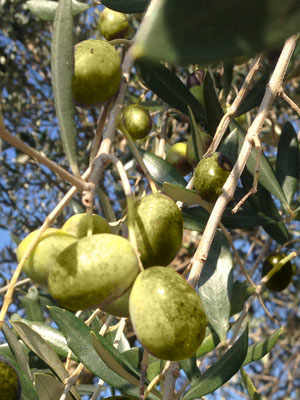 The elliptical, asymmetrical olives are rather big in size, weighing 4-8g. They also serve as table olives. 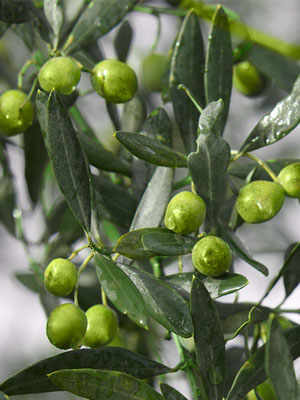 The Carolea olive has a fairly high yield. Its organoleptic properties abide by the Lametia PDO guidelines. 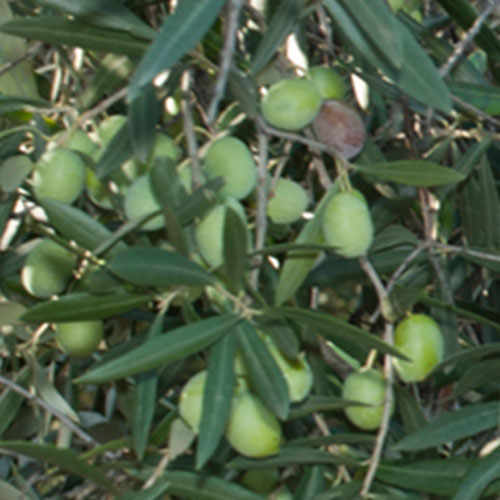 The olive oil has a medium-intense fruitiness, both to the nose and the palate, with well-balanced bitter and sharp nuances.Secondary olfactory notes include herbal, fresh almond, artichoke and tomato.